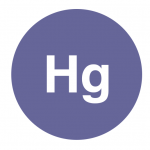 Slurry solutions for the FGD Power Plant, Mercury removal and NOx Reduction. Click any icon or title for additional information. The most efficient FGD processes for making Limestone Slurry can be provided by using pulverized limestone vs. the traditional wet ball mill process utilizing crushed limestone. Read more. 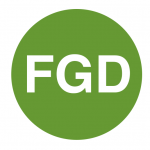 The Purpose of the MRCS is to inhibit re-emission of mercury from the wet FGD [WFGD] liquor and thereby increase the total mercury captured and retained in the FGD system. Read more. 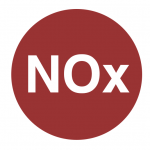 NOx Reduction — [SNCR] Selective Non-Catalytic Reduction Process. SNCR is a post-combustion NOx reduction method that reduces NOx through a controlled injection of an aqueous urea solution into the combustion gas of industrial fired sources including: coal-fired boilers; waste-fired boilers; incinerators or heaters. Read more.